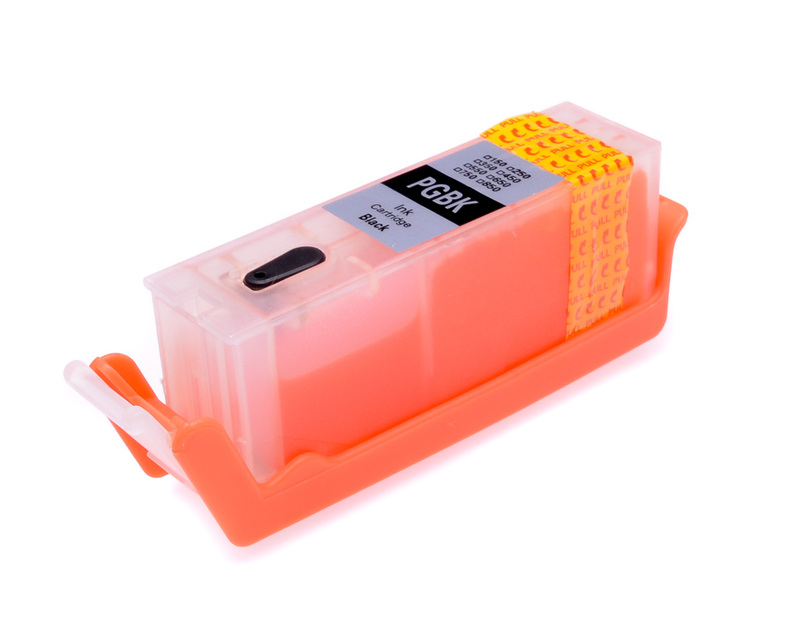 Clogged printhead - Canon Pixma MG5650 Printhead unblocker with alcohol cleaning solution, to clear blocked print heads with a printhead cleaner kit for the Canon Pixma MG5650. 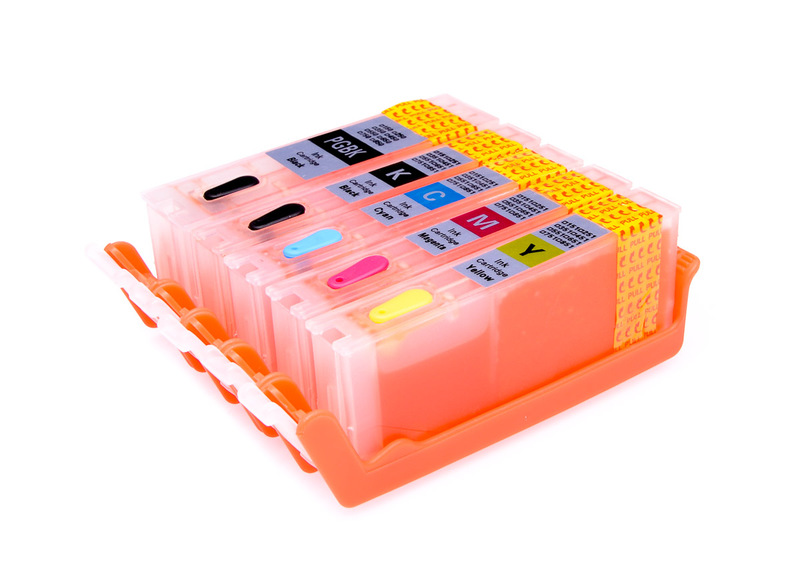 After time or long periods of disuse, poor quality ink, mixing of inks, used cartridges, exposure to air and many other possible reasons your Canon Pixma MG5650 print heads can become blocked by dirt, grime and dried ink. 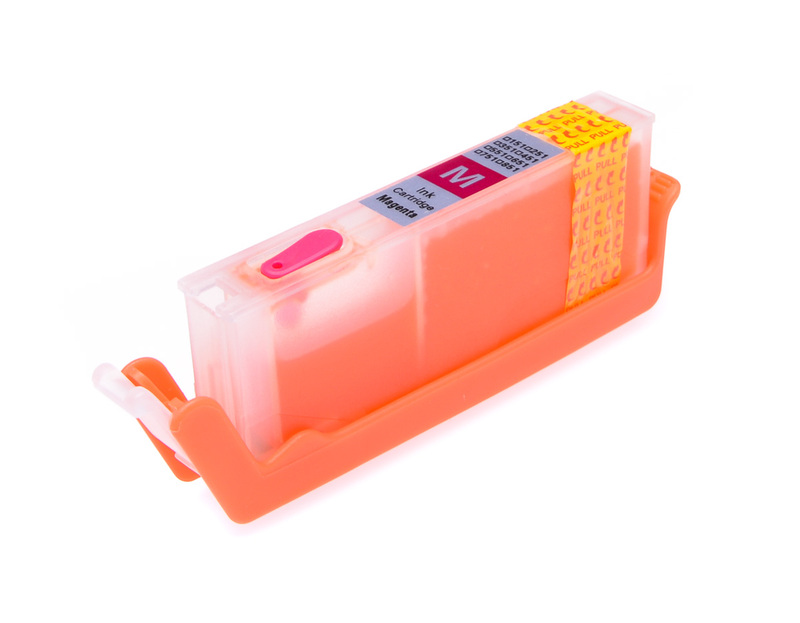 Typical examples of a blocked nozzle on the Canon Pixma MG5650 printer can be seen in the product image. 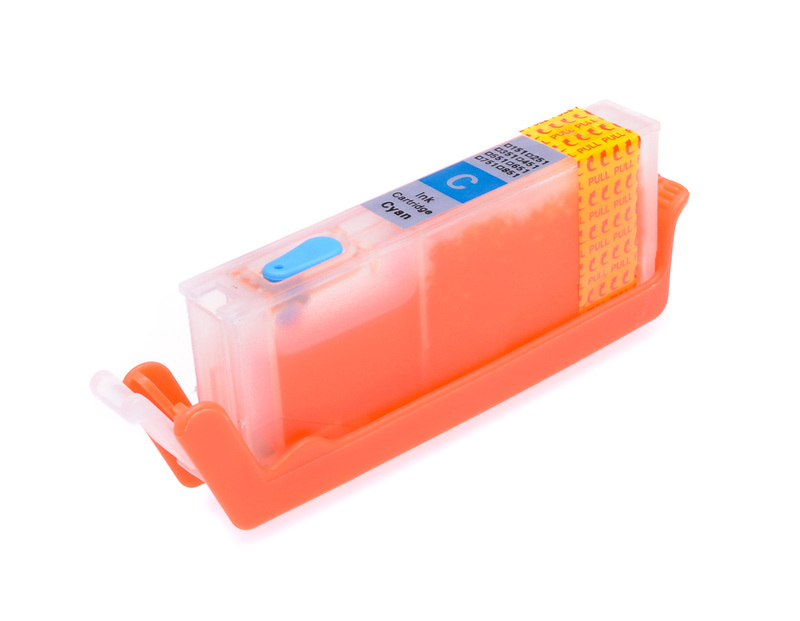 Fotorite inkjet cleaner cartridges for the Pixma MG5650are used to unblock print heads and remove dry ink which can build up over time. 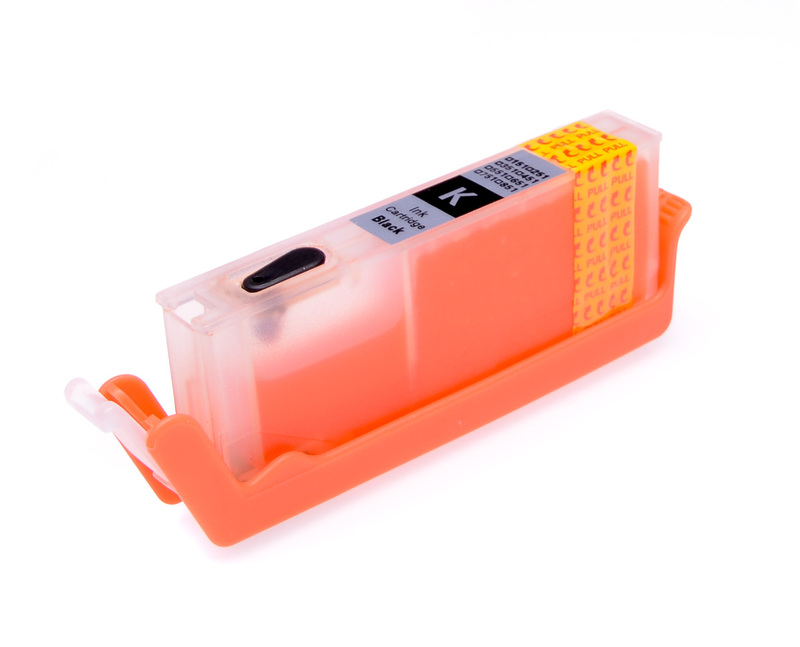 The cartridges are prefilled with a specially formulated cleaning solution – print head unblocker for the Canon Pixma MG5650 which breaks down dried ink in the nozzles of the printer giving you a cleaner print head. 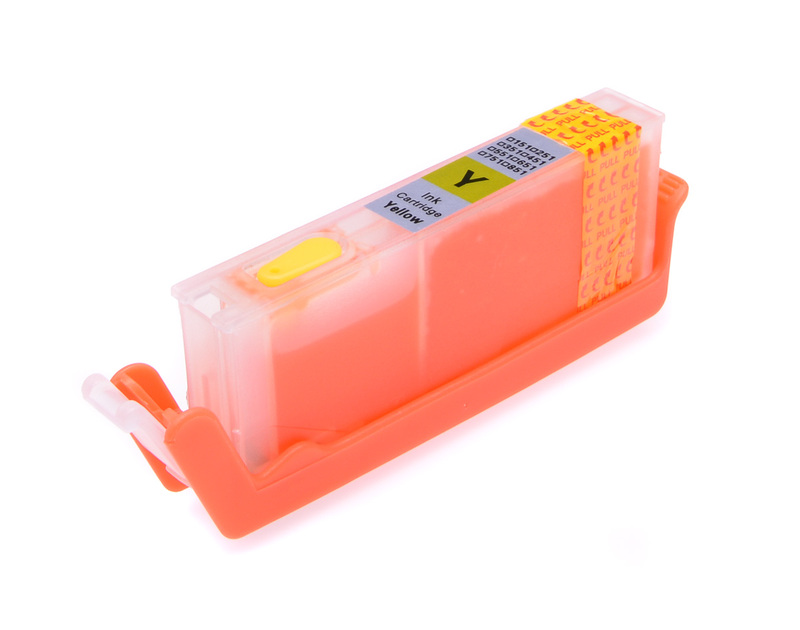 The print head cleaner cartridges are filled to the max with print head cleaning solution meaning once you have unblocked your print head on the Canon Pixma MG5650 you can save the inkjet cleaner cartridges for use again.